Sony a9 Next Firmware Update will Have S-Log Feature ! 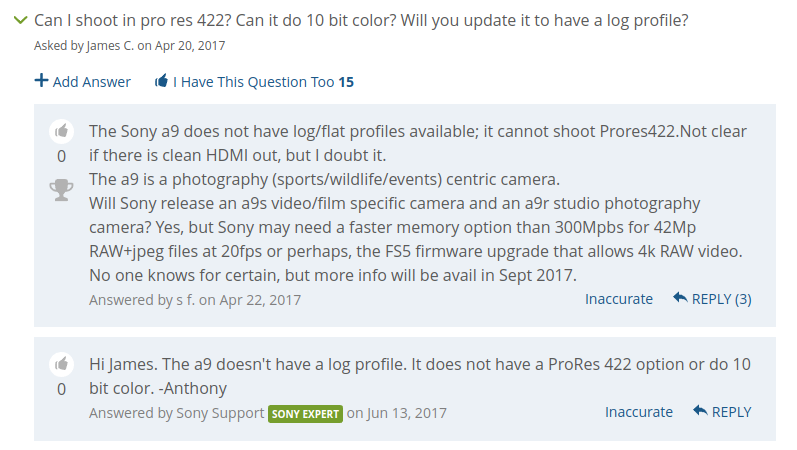 According to B&H Photo Video’s Q&A page answered by Sony expert, Sony will add S-Log feature to Sony Alpha a9, probably in the next firmware update. 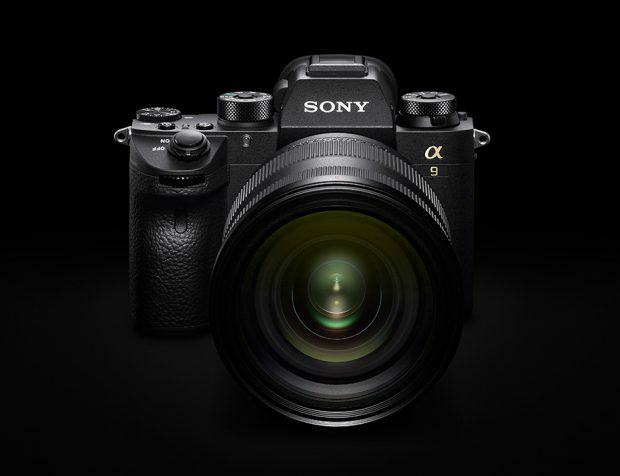 Sony a9 Firmware Update Version 3.10 Available ! Did they change the answer later? Previous Previous post: Up to $300 Off Father’s Day Gift Special on Sony Cameras & Lenses ! Next Next post: Samyang/Rokinon AF 35mm f/2.8 FE Lens now Available for Pre-order for $399 !